Nuclear power provides a significant clean energy source for our nation and the world. 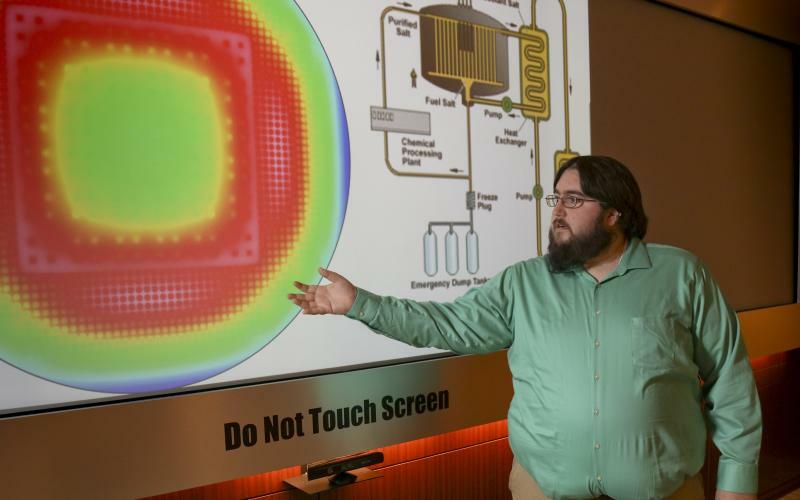 The Reactor and Nuclear Systems Division (RNSD) at Oak Ridge National Laboratory provides the science and technology to address issues facing current and future utilization of nuclear reactors and supporting nuclear systems infrastructure. 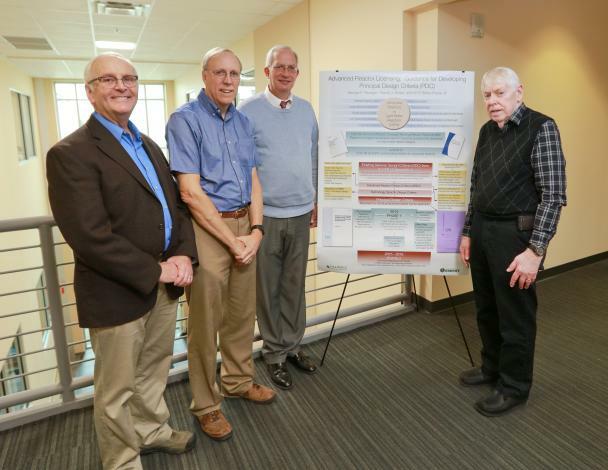 RNSD is committed to leadership class research and development that delivers innovative technical solutions, advanced technologies, and state-of-the-art simulation and experimental capabilities and data to advance the economics, operations, and security of current and future nuclear systems.